All Style Sweet 16 & Northwest Sweet 16 THIS WEEKEND!!!! Here is the quick breakdown for what you need to know about both battles, but more info can be seen on the individual event pages. Best All Styles dancers from the West Coast. Includes waackers, funk stylers, b-boys, house, hip hop, and much more. Ticket combo available on Brownpaperticket.com for $20 which include entry into the NWS16 also. Location is Harambee in Renton. The best b-boys from the Northwest battle for the most coveted championship. Location is Washington Hall in Seattle. 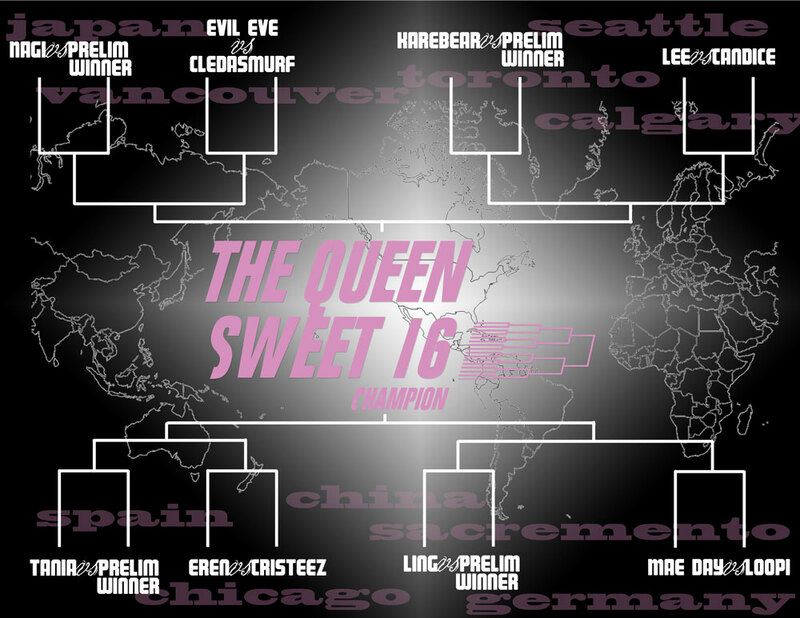 Queen Sweet 16 – 2014 brackets! Preview video coming soon. Click HERE to view the event page. Queen Sweet 16 -2012 brackets released!! !